Shooting in Grasse: Killian’s Case . 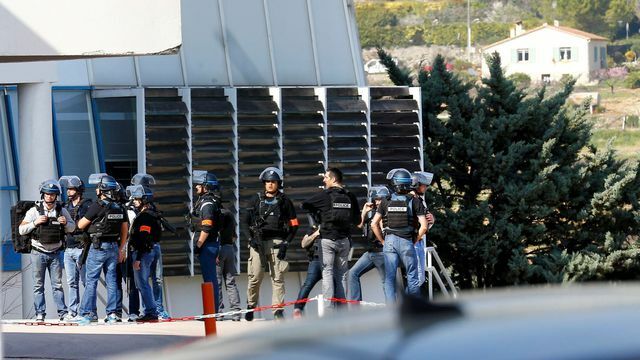 Thursday, a shooting resounded within the walls of a high school in the town of Grasse (Alpes Maritimes). The young suspect, named Killian, aged sixteen, opened a fire in a school and hurt five peoples. He wanted to kill a dozen of his school mates that he could no longer bear. The young man was put under the investigation on Saturday night for assassination attempt with one of his friends as a suspected accomplice. His parents took him to see a psychiatrist because Killian was obsessed with firearms and action films. His parents were worried, but the psychiatrist indicated that Killian was quite normal and that there was no reason to worry. The parents then, said they may have been dealing with a teenage crisis. On the suspect’s Facebook and Twitter account, appeared many morbid images, including some of the killing in Columbine in the United States, which had caused death of 15, including his two authors. The family is “totally collapsed. They ask a lot of questions. They do not understand, like many people. There is a level of misunderstanding in this file that is more about psychiatric and psychological issues than legal and that will require the intervention of judicial experts of a certain size to try to understand this passage to the act of ‘A 16 year old kid,” has declared the lawyer of the family. After the cancelation of meeting between two ministers in Germany, the Turkish president has intensified his insults against the German Chancellor. Indeed, the tensions between Recep Tayipp Erdogan and Angela Merkel increased after the cancelation of meetings. The Turkish president had already accused the country of “nazis practices”. Furthermore, Erdogan also criticises the Germans for authorizing a demonstration of Kurdish hostile to his political system where a flag of PKK (Kurdistan Worker’s Party) banned in Turkey. 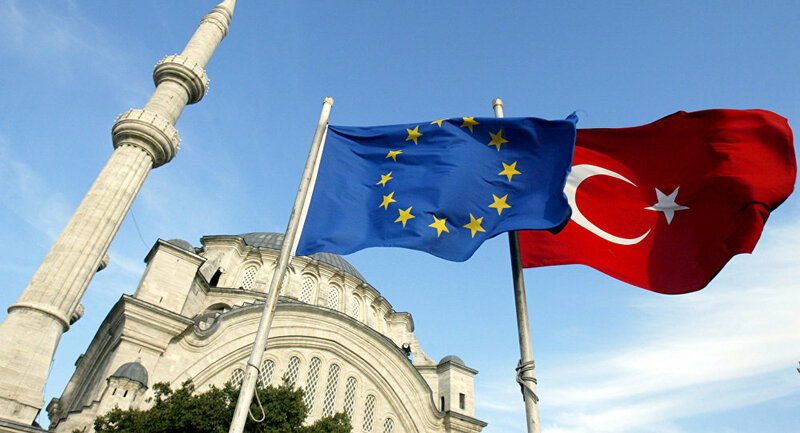 Those stories lead some difficulties for the Turkish, to enter in the European Union. We have to know that if the Turkish president allowed the death penalty in his country, the negotiation between them and the European Union will definitely end. Until 2020, the French group BNP Paribas is going to close 200 agencies, it will decrease their number from 2% to 4% per year. This Monday, BNP investors declared a new strategy for the company. The group will close its agencies to favor network sound on the Internet and thus reduce their number of agencies. BNP hopes that because of the digital processing they will decrease the number of customers and will earn 600 000 a year in 2020. This change is due to an “insufficient profitability” and “a stagnant business development” justified the direction of the banking group. In 2010, 52% of the French people reported to go several times a month to their bank branch, against 21% in 2015, according to the Monitoring center of the image. BNP is not the only bank to make this decision, the European Central Bank estimates at 15% the reduction in the number of bank branches since 2011. Nobody of the BNP should be dismissed. BNP is currently owning 1964 agencies, 236 less than in 2012, when they had a first abolition of agencies. Today it is a little more than 10% of the number of agencies which are still opened. This is the 60th anniversary of the Treaty of Rome. This treaty established a common market, enabling products, services, capitals, and people to circulate freely. 60 years ago, the 25th March 1957, Europe was born. The representatives of France, Italy, West Germany, Luxembourg, the Netherlands and Belgium signed in Rome, the constituent treaties of the EEC. The EEC will be enlarged, in 1986 by Danemark, UK, Ireland, Greece, Spain and Portugal. The treaty established the European common market and defined the bases of the common agricultural policy. It is the founding act for Europe and its agriculture. But the continent has known multiple crises. Greece, Italy and Belgium are plunged into an economic crisis. Their debt is 100% superior to their GDP. France knows a deficit which reached 48 billion euros, in 2016. Now with the Brexit, in UK, which will be soon implemented, the futur of Europe is in question. 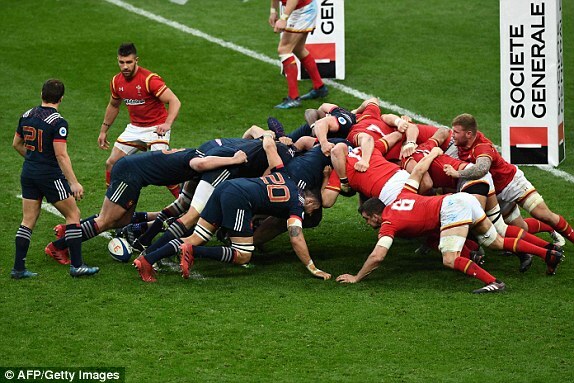 This Saturday, rugby fans had experienced a historical match between France team and Wales’. The second place was the match’s aim. The French players of Guy Novès had to win this game. After a tumultuous fight in the competition, France finished at the second place of the tournament of Six Nations, behind the English team. France team opened the score with Remy Lamera’s try. The score was tight all along the match until the end of the confrontation. In spite of a slightly doubtful arbitration, the game was well presented. Wales scored only thanks to penalty. This victory helped to forget the previous defeats during the competition and closed the tournament on a positive note. 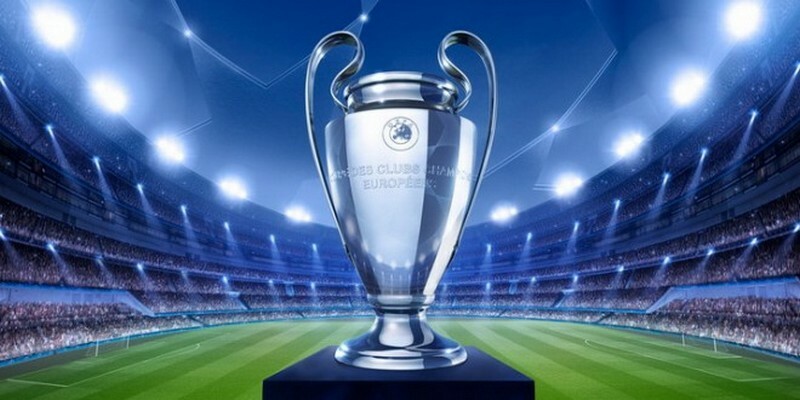 The draw of league of champions took place at the UEFA in Nyon, Switzerland on March 17. There will be three Spanish clubs, two Germas clubs, one Italian club and one French club. Surprisingly, Leicester will face Atletico Madrid, which was the finalist in 2014 and 2016. It is going to be hard to win against them. One French team has qualified for this tour. This year it isn’t PSG but it will be Monaco. They will face the German club, Borussia Dortmund, the club which reached the final in 2015. It will be hard for the French team but they are in an amazing shape. They will have an advantage of receiving the Germans in the return match. Italy is represented by the Juventus of Turin as every year in recent times. However, the Italians will be opposed to the third Spanish team the FC Barcelona. This team had realized an incredible “remontada” against the PSG with the score of (6-1), which allowed them to be qualified. Finally, we will have a final before the hour, a classic in this competition the dual between Bayern Munich and the defending champions the Real Madrid. This quarter final will be spectacular. 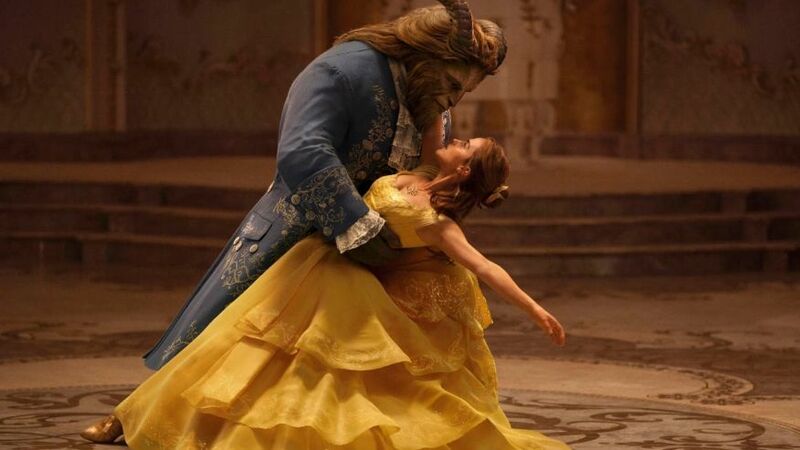 Beauty and the Beast will be one of the most successful films of the year 2017. The movie beat the box office records after taking £18.4 million over its opening weekend. This is the best start of all time for the director, Bill Condon, because they refund the totality of the cost of the movie which was $160 million. They won their own challenge by recreating the Disney animated classic movie with live action and digital effects. Beauty and the Beast has thus become the best revisited film, beating last year’s Batman v Superman: Dawn of Justice which made $166 million. However, Hollywood loves to revisit hits in ways that can be maddening and Disney has a particular tradition of mining and remining the same stories. Also, Walt Disney saw many ways to use an innovating cinematic form to bring to life characters in a contemporary world. This is why the company Walt Disney loves to recreate their own animated movies. It is a challenge for them to reach another kind of audience, young as well as old.